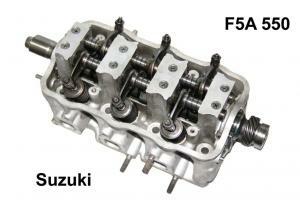 Replace your worn or damaged Cylinder Head with these Japanese Factory Rebuilt Units. Rebuilt here in Japan with Factory OEM Components! 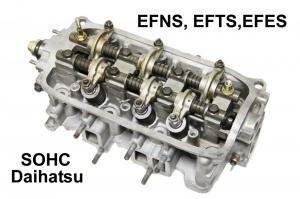 We carry heads for all Japanese Vehicles including some Classic Vehicles. For People wishing more power, our Custom Flow heads maybe for you! Email for special requests! 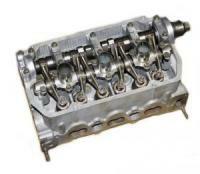 Cylinder Heads that are not in Stock have an average turnaround waiting time of 7-14 Days. Special Orders 2-3 Weeks for Race Heads. For Power Version Heads send an email with your requirements. Note: Cylinder Heads can be extremely Heavy items. Email for shipping options. Always include your VIN number when forwarding questions.